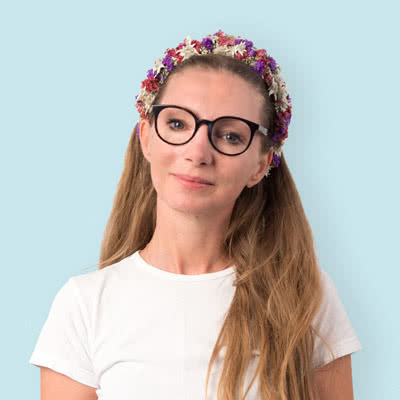 I am Birgitte Hansen, a hearing care professional (Dipl.-Ing.) 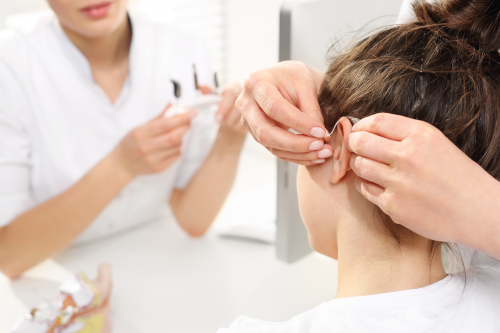 with over 10 years of experience as a Hearing Consultant (Audiologist). 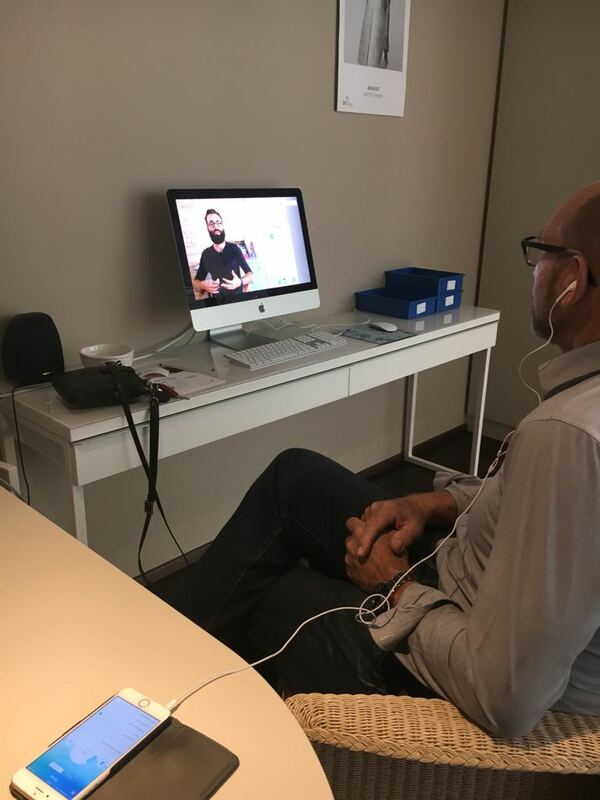 I am the owner of Hearing Home GmbH, a private and premium hearing consultant studio located in the Zürich area. Previously, I have served as Managing Director for ORLAkustik AG in two locations (Küsnacht, Dürnten) and Hörmittelzentrale (now Audika AG) in several centers. 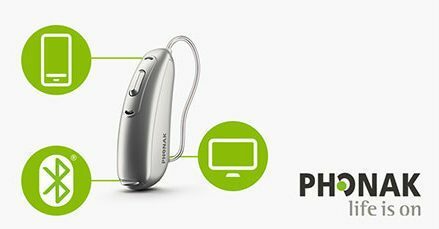 I have helped more than 2'000 people to comprehend their hearing abilities and adopt best-in-class hearing aid solutions. 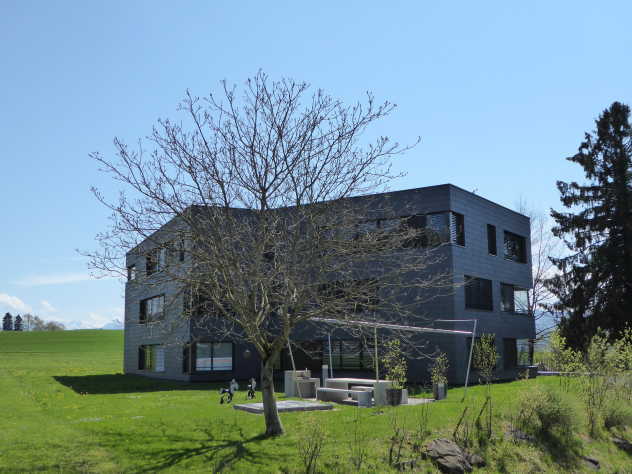 Prior to that, I have gained extensive experience in the health industry working with patients in difficult health conditions at the Privat Klinik Susenberg in Zürich. 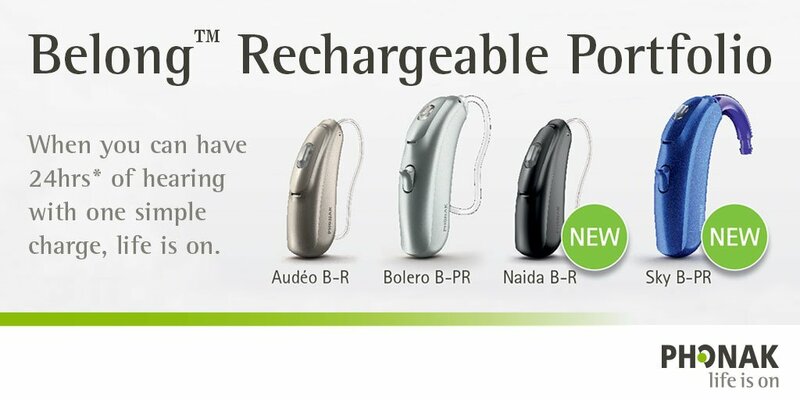 My mission as a hearing health consultant is to offer you complete support throughout the whole hearing rehabilitation journey, from the hearing loss assessment stage to the post-rehabilitation phase, while building a trustworthy and personal relationship with you ‘my guest’ and your beloved ones.